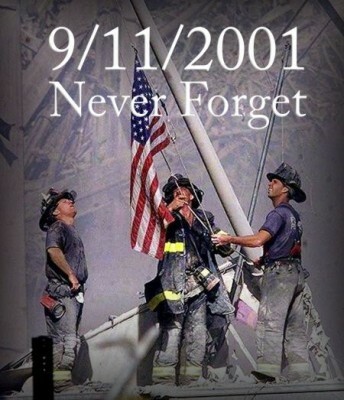 In memory of all that were lost that day as well as honoring all of the first responders. 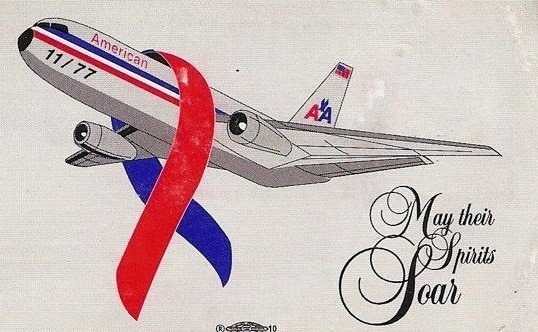 We will never forget that day and where we were when this tragedy happened:( Sending HUGS and PRAYERS your way! I'm from NY and we knew people who died in the attack. If you come to the city I hope you visit the memorial park. I couldn't find an email address for you but certainly wanted to thank you for stopping by! I'm so sorry you lost special people that day. Such huge losses ~ and still repercussions from it with cancer and other illnesses.